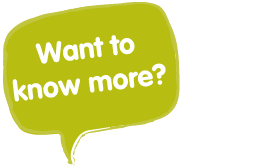 We’re offering you the chance to win a family ticket to one of the country’s top visitor destinations – The Deep, Yorkshire Wildlife Park or Alton Towers. With Easter just around the corner, all you have to do is buy three Easter eggs in one of our 12 Sewell on the go stores and you can enter into a draw to win the prize. Simply fill in your name and contact details on an entry card in store and place it in the box on the counter to be in with a chance of winning. The winner will be drawn on Thursday, March 24 in time for Easter weekend. In keeping with the Easter theme and in addition to the family day out, you will also be able to enjoy an exclusive family tour of the new bunny unit at Hull Animal Welfare Trust (HAWT) in South Cave as part of their Easter event on April 3. Landscaping and decoration work has taken place to ensure the bunnies have a perfect place to call home, while work on the main animal shelter continues. Your special prize will allow you to get a behind the scenes insight into how an animal rescue centre works and also meet the animals. In addition, like and share the new Sewell on the go Facebook page before March 24 and be entered into a prize draw to win an Easter hamper worth £50. 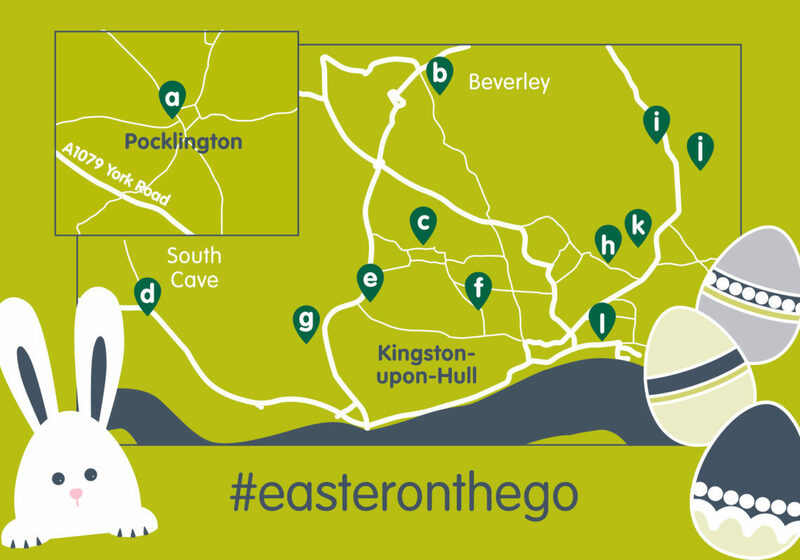 Follow the hashtag #easteronthego to keep up to date with our Easter activities! Entries for both competitions will close on 24th March, 00:01am. Winners for each individual competition will be announced and contacted on 24th March. Family day out to be a choice of either The Deep, Yorkshire Wildlife Park or Alton Towers. Maximum of 5 individual entrance tickets for the selected Family day out. Hull Animal Welfare Trust visit will take place on April 3rd. Both in-store and Facebook offers are open to loyalty customers and non-loyalty customers. Both competitions are not open to staff members.